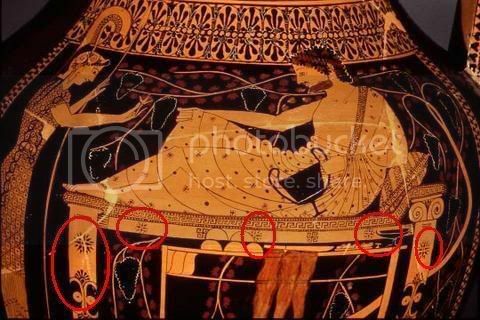 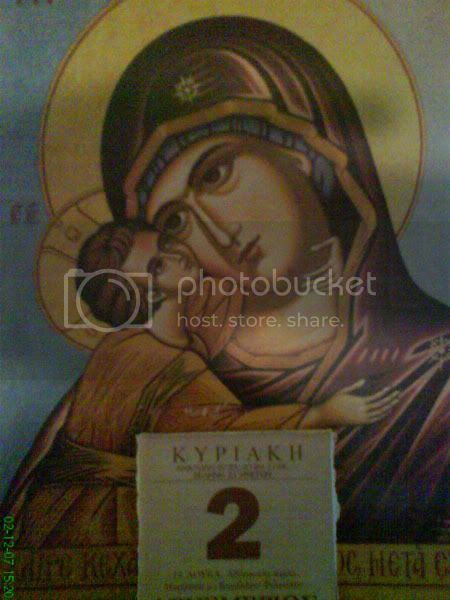 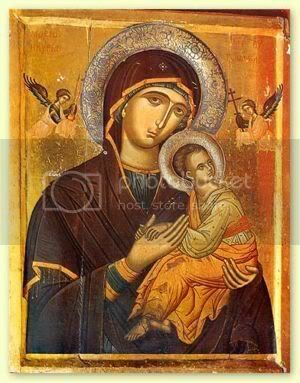 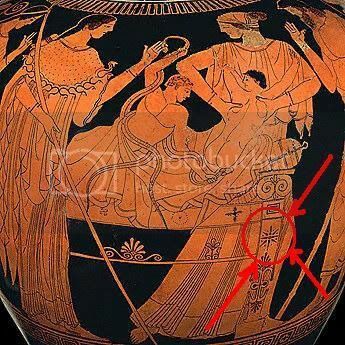 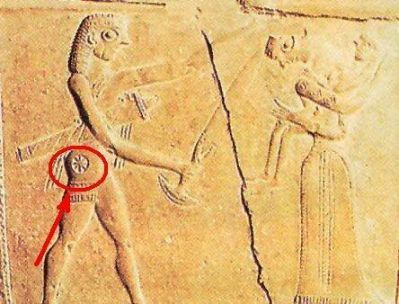 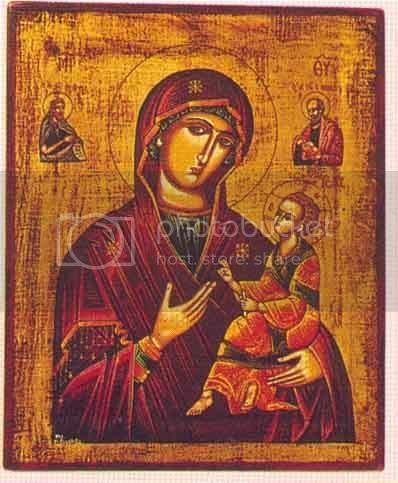 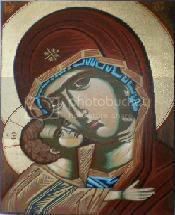 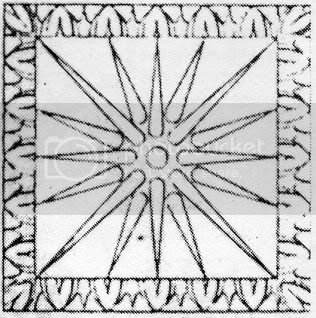 We have to note though that the “Aeiparthenon” symbol is not always like the Vergina Sun, it can be different in other Madonna images. 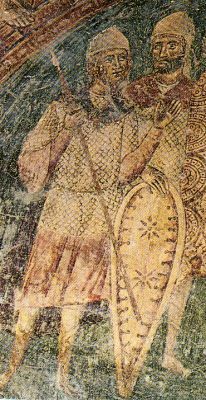 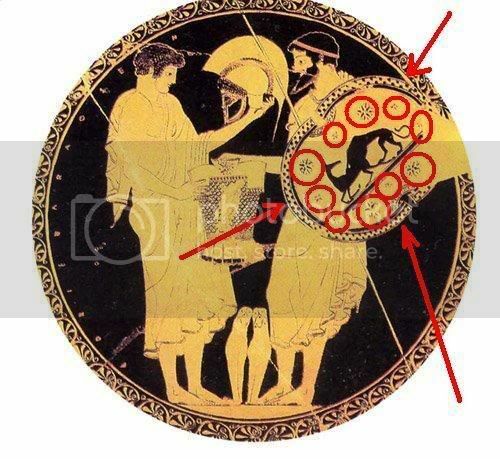 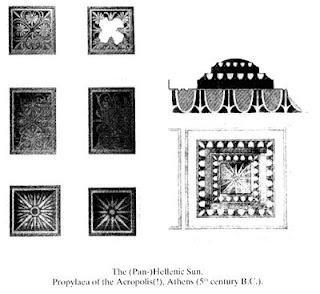 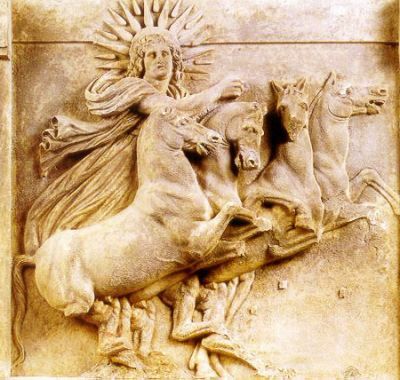 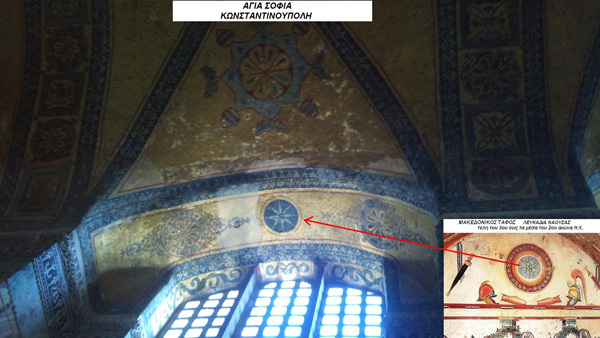 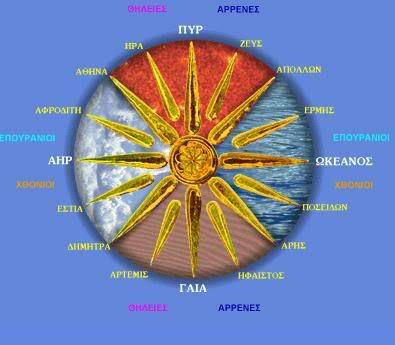 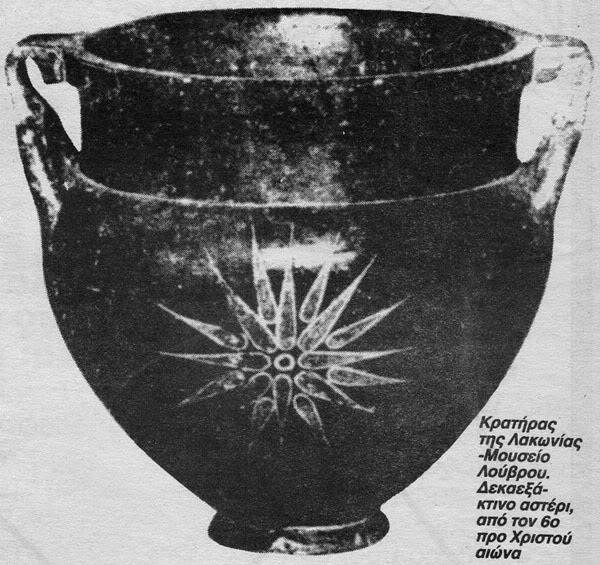 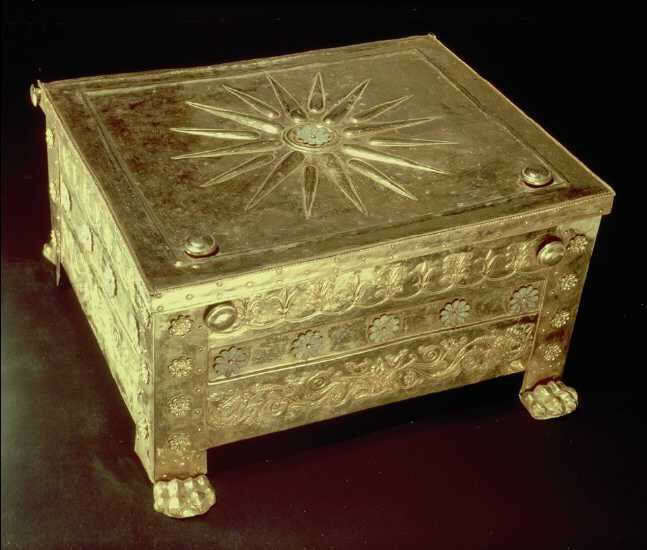 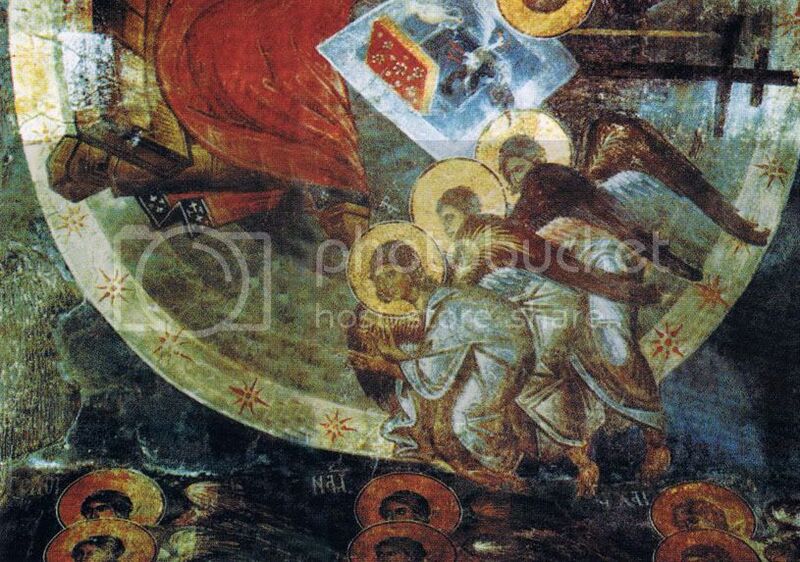 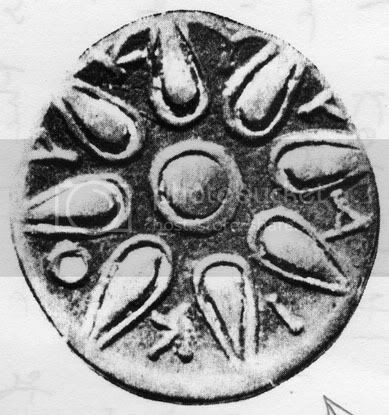 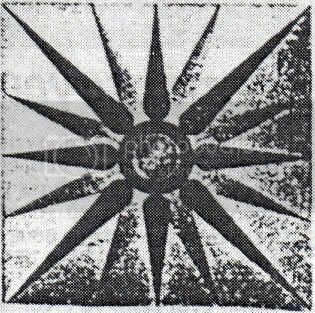 Also we have to mention that other non-Greek christians copied that style of art and started using the “Aeiparthenon” symbol that looked like the Vergina Sun in their churches: We can find the Vergina sun in Serbian,Bulgarian and Russian churches too! 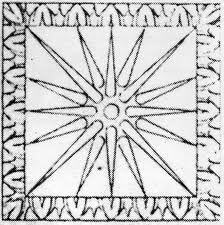 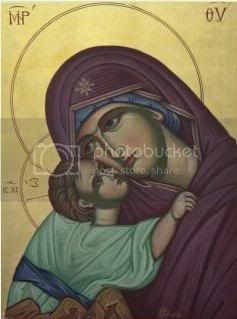 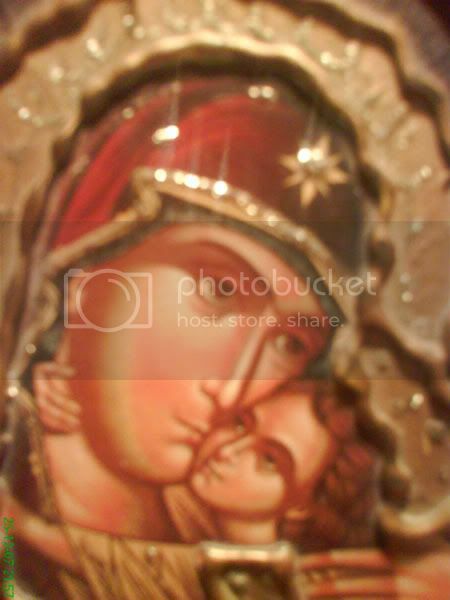 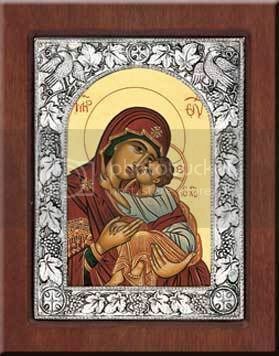 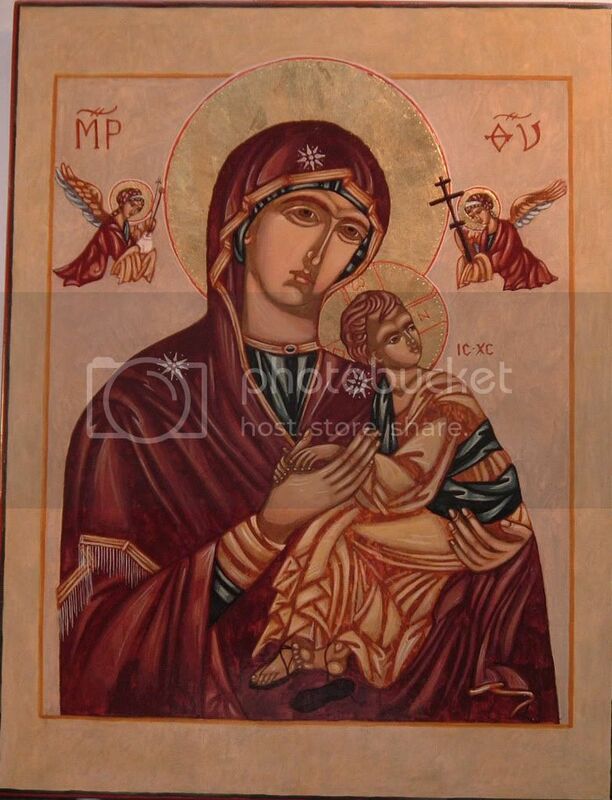 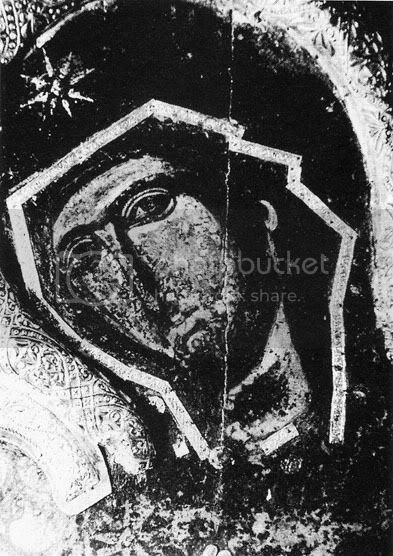 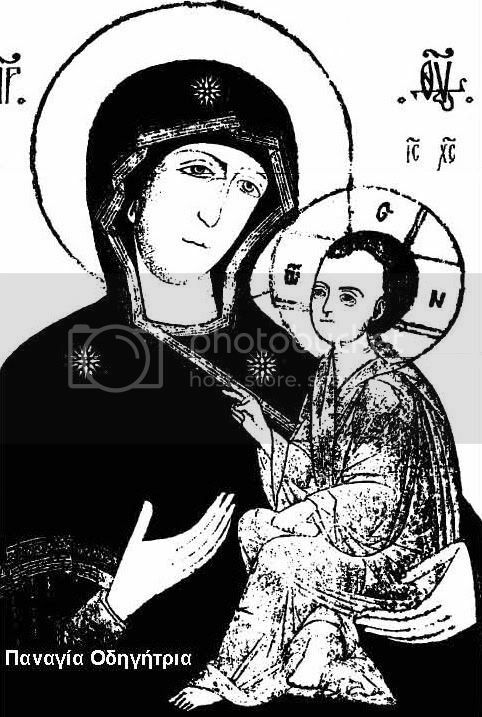 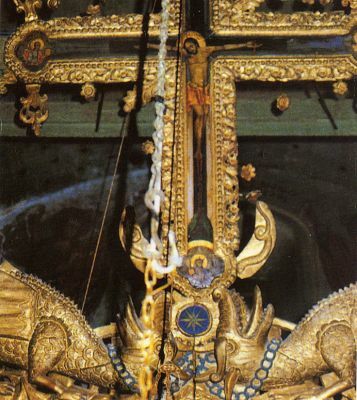 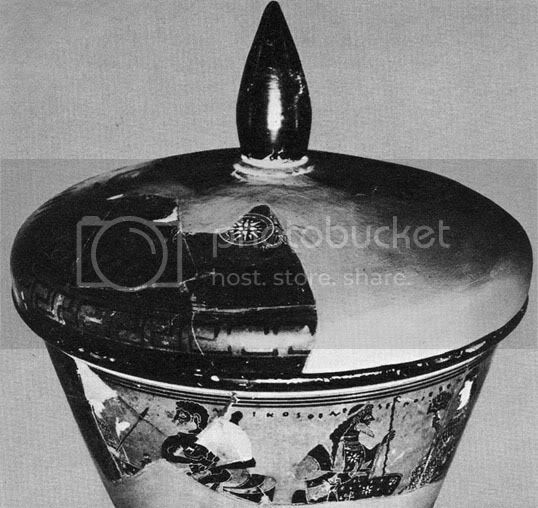 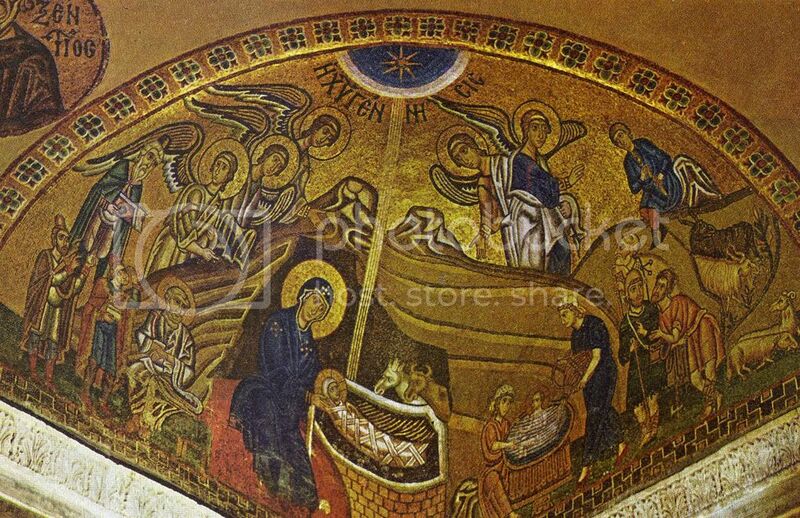 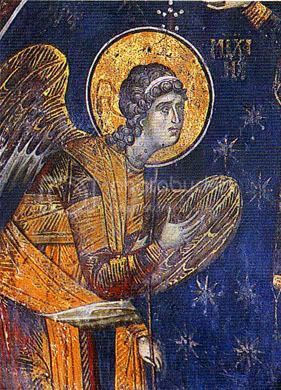 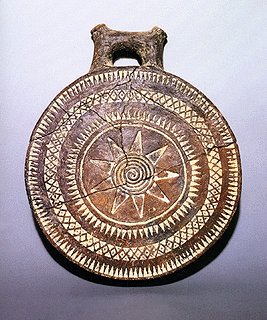 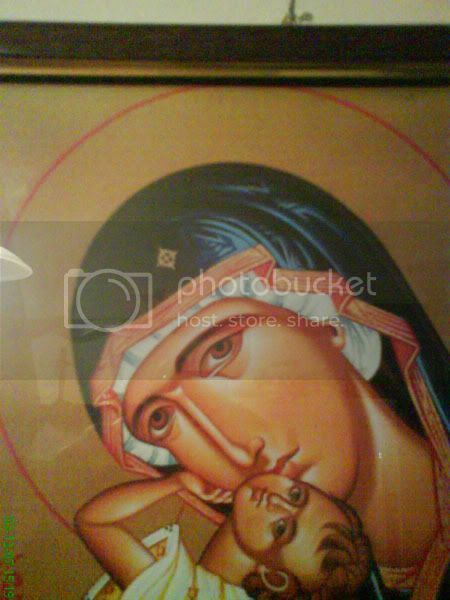 Apart from Madonna, the Vergina Sun was used a s decorative inside churches. 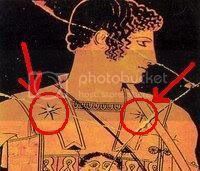 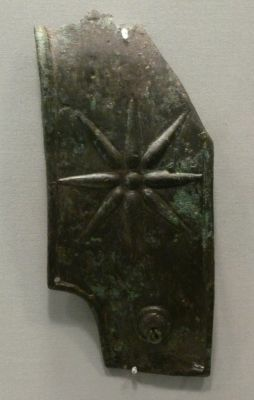 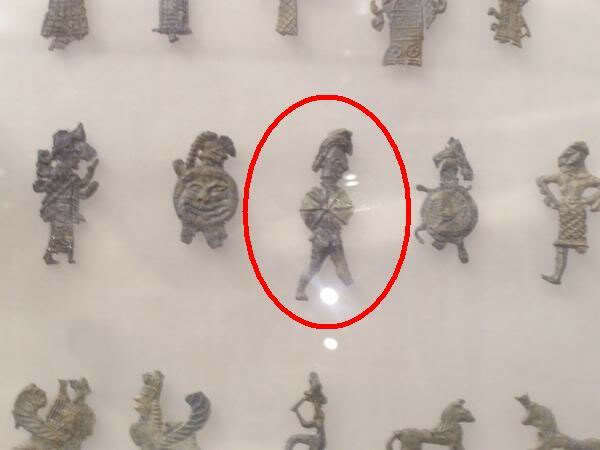 given the prevalence of the symbol, I wonder if it was just a sign of divine protection or just a common sign of the collective gods. 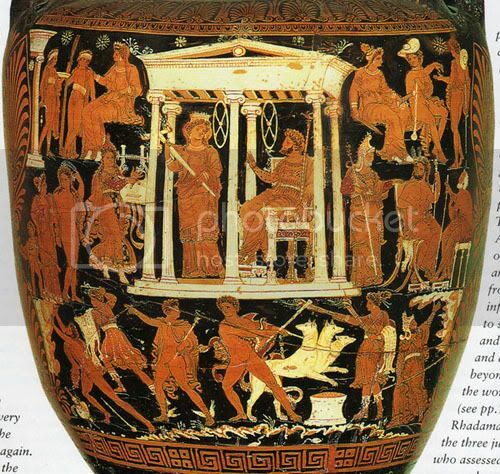 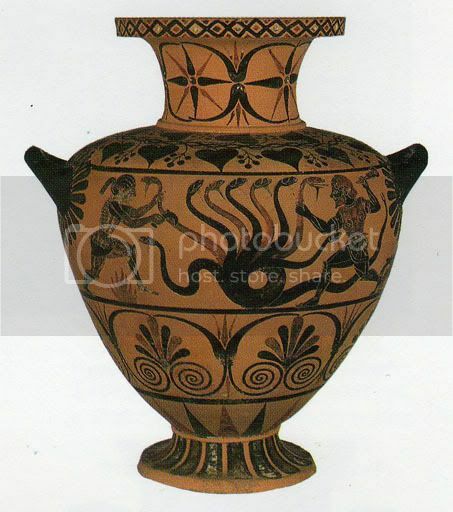 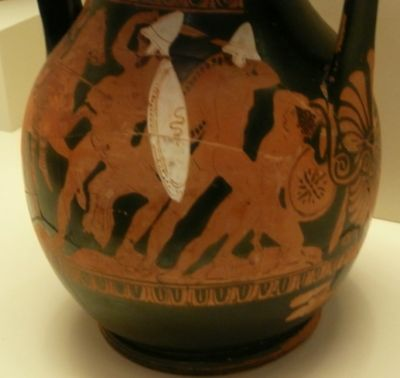 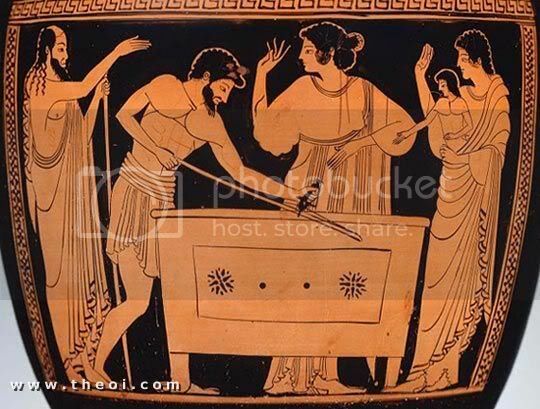 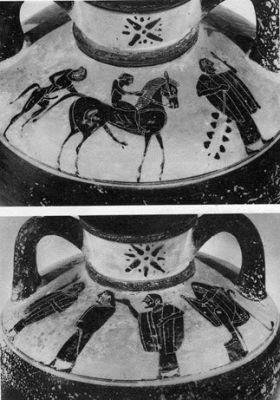 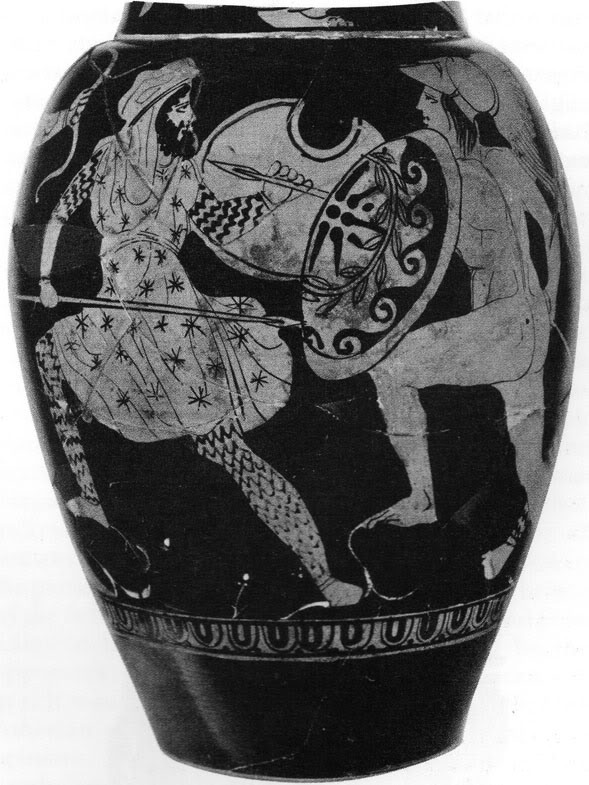 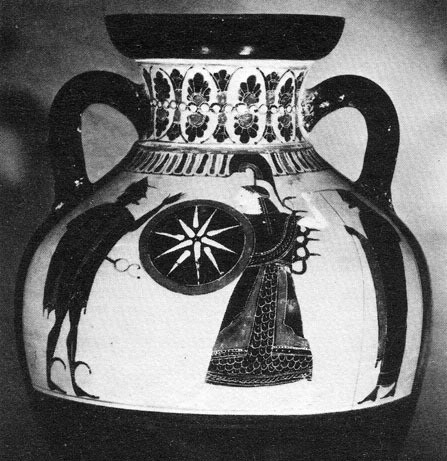 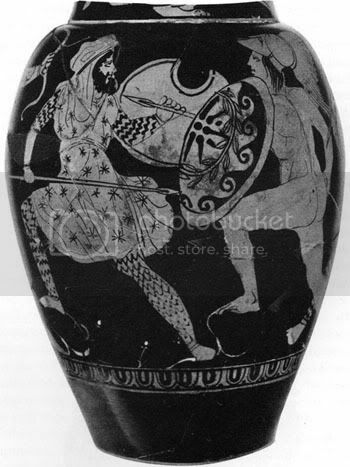 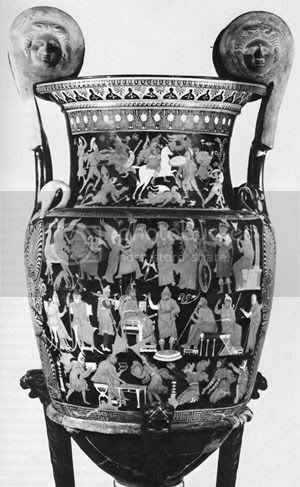 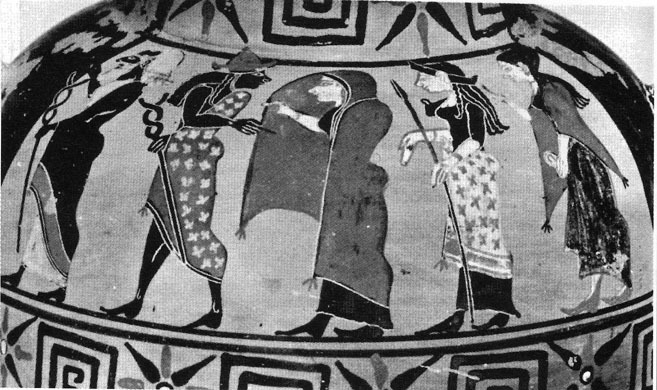 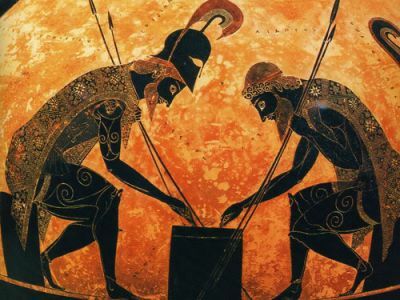 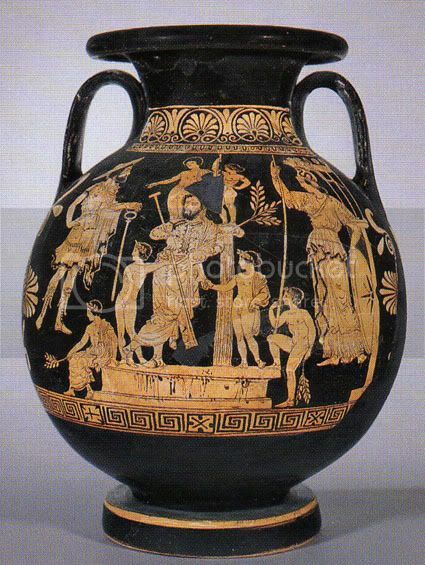 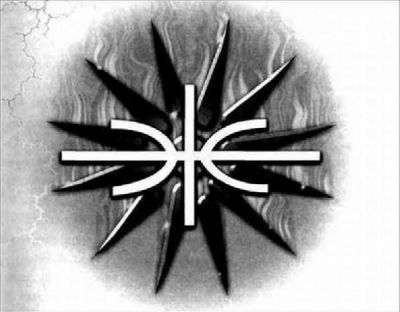 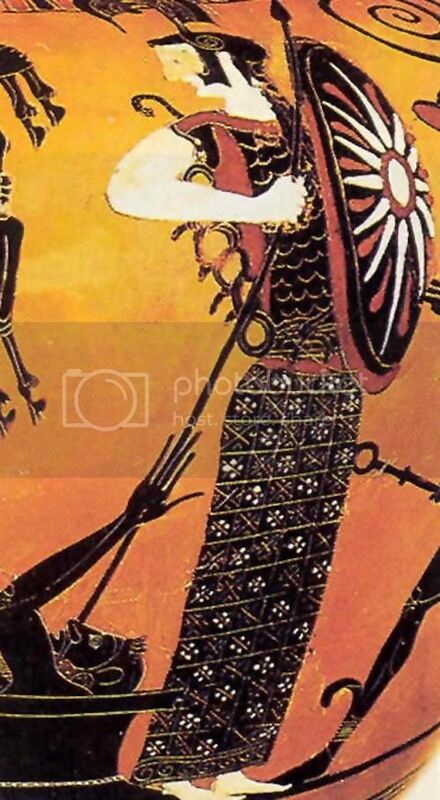 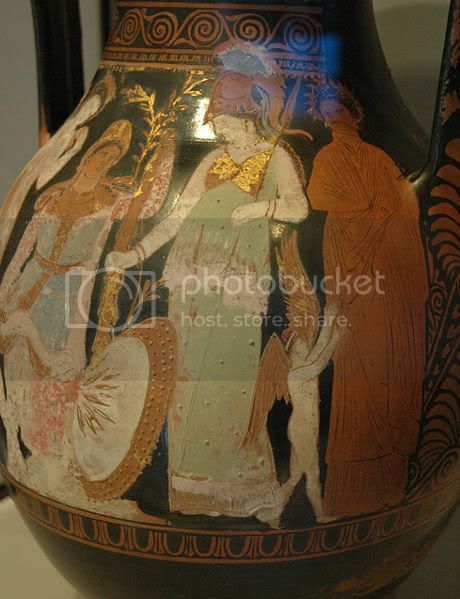 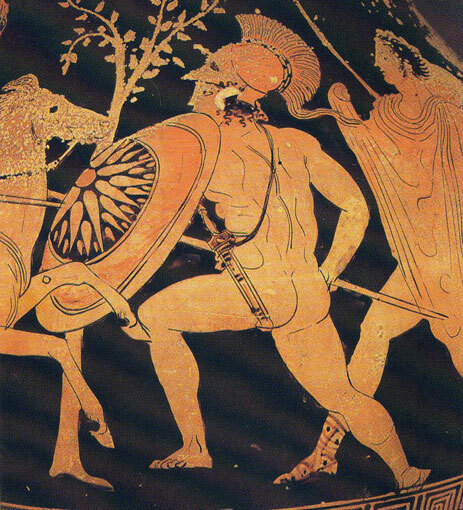 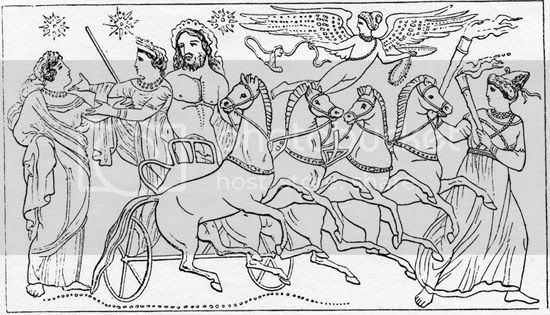 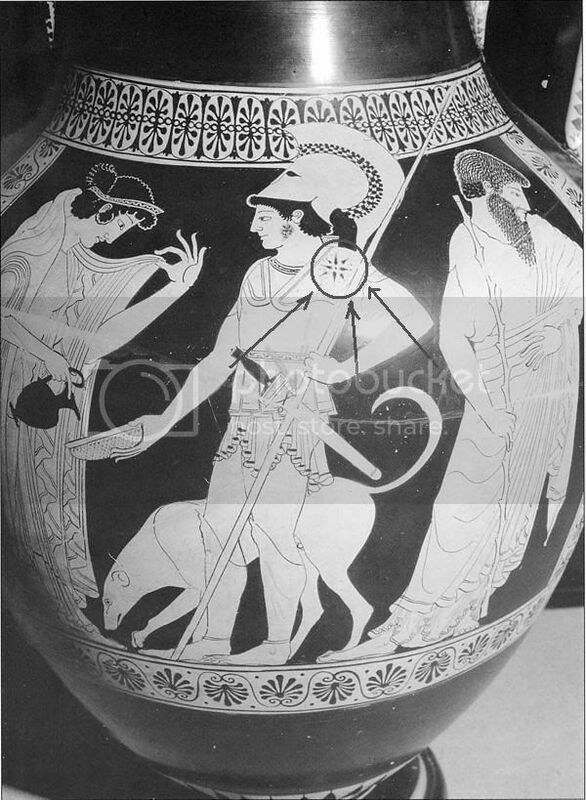 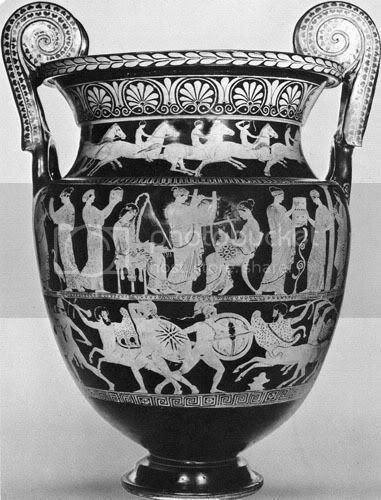 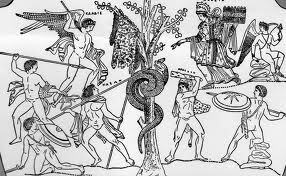 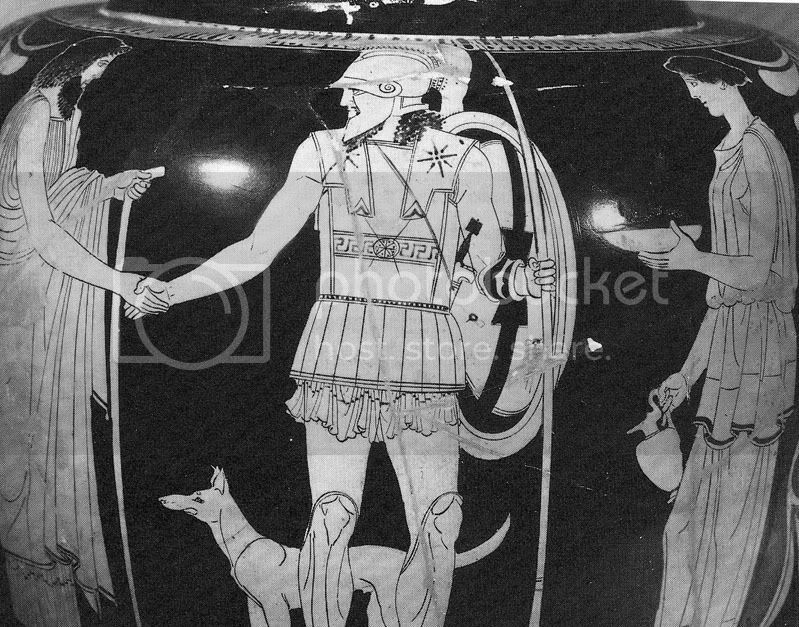 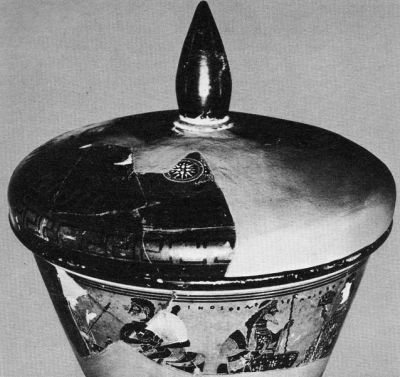 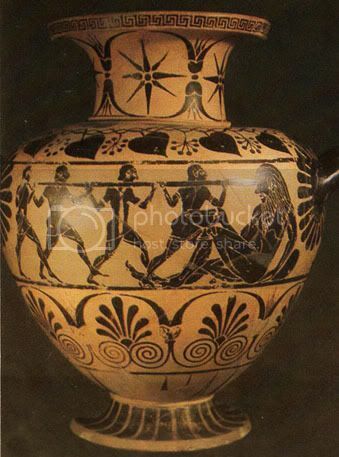 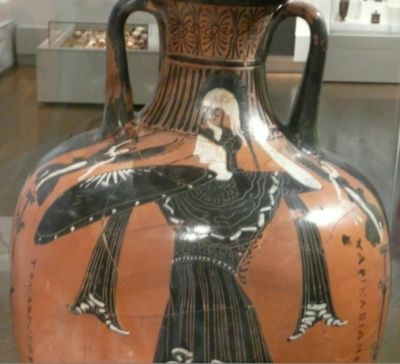 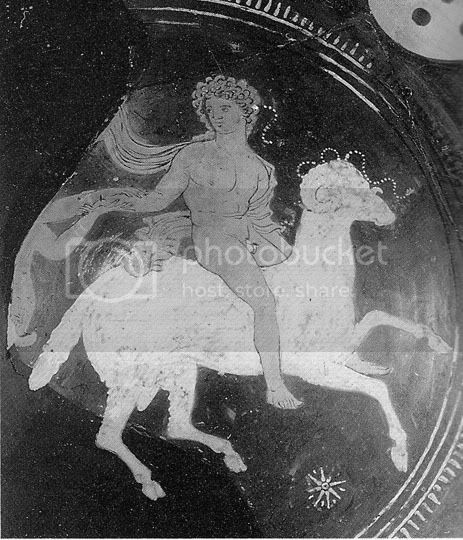 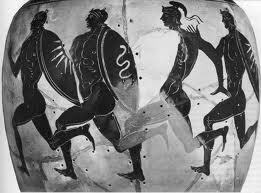 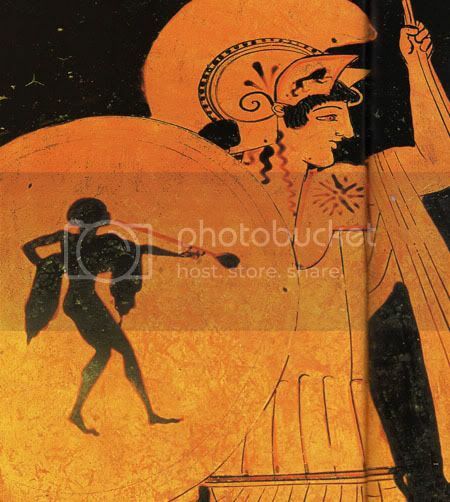 Also to me, the "Delphian Epsilon" looks like Zeus' lightning bolt as seen in numerous vase paintings. 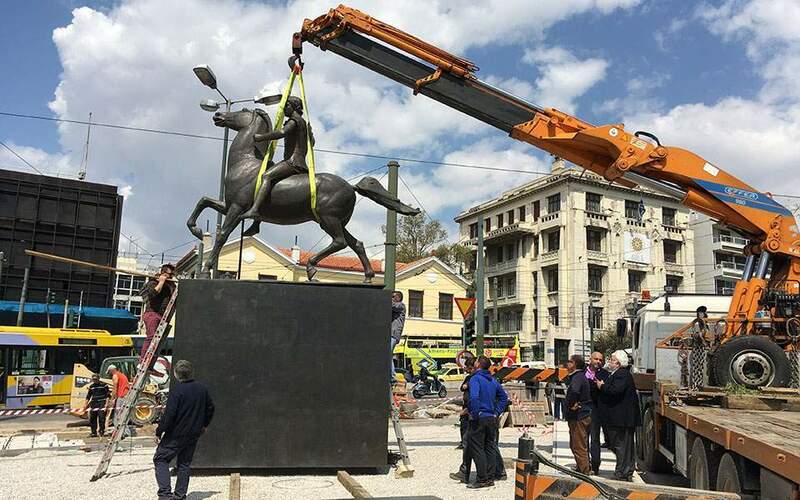 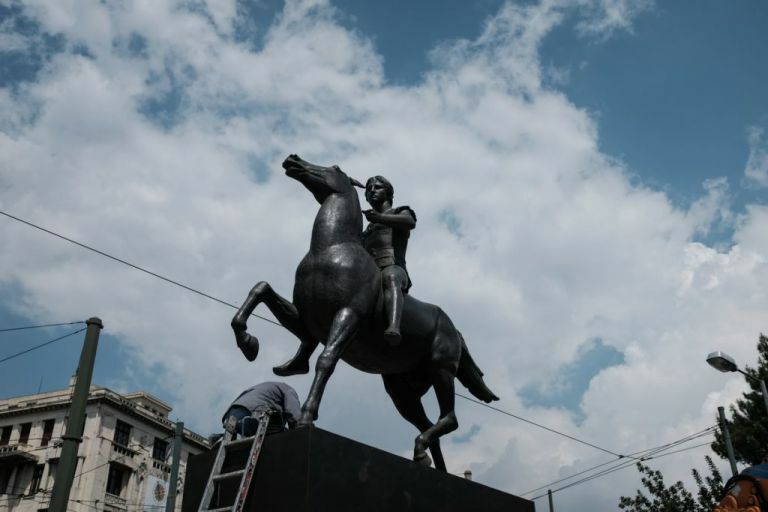 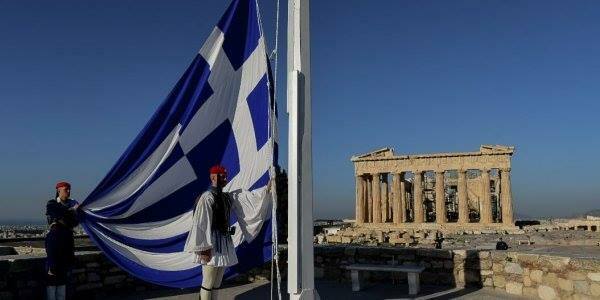 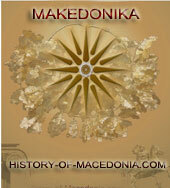 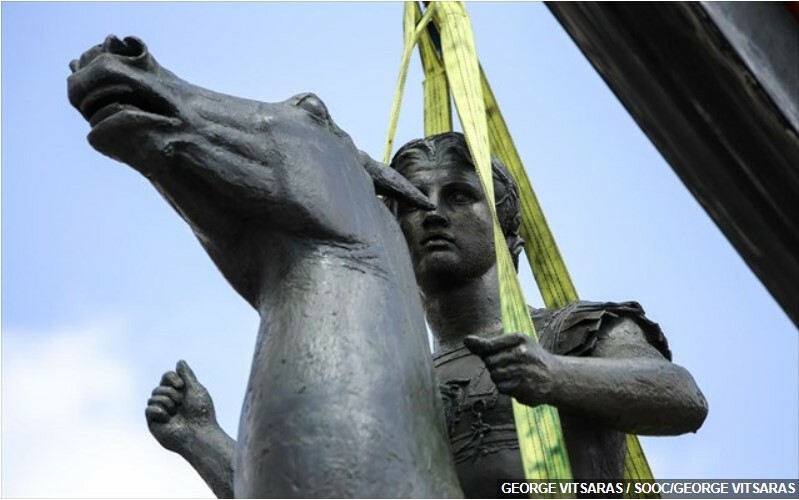 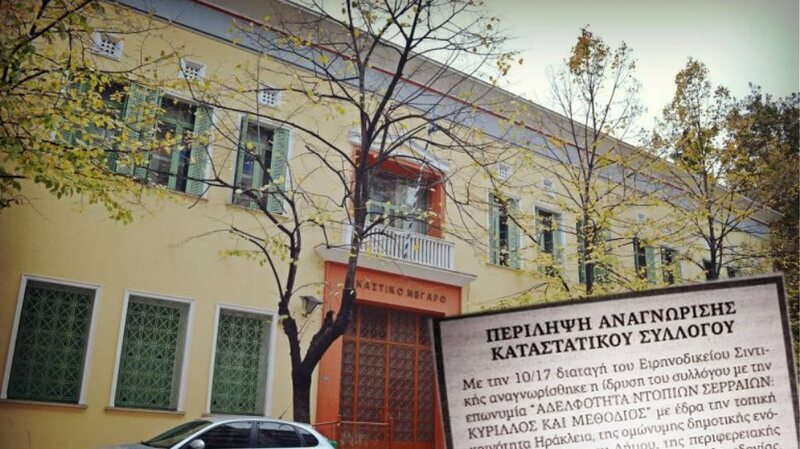 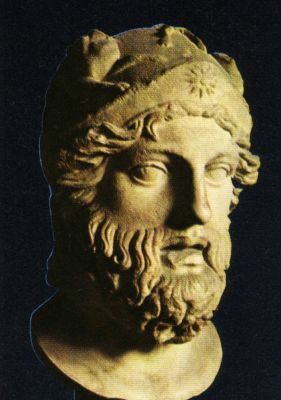 But I thought, ancient macedons, not so called macedons today (bulgariens), were greeks.